The Workers’ Party have condemned the decision to award a licence to a private operator, UK bus company “Go Ahead” to take over 10% of Dublin’s bus routes, saying the decision marks a major move towards privatisation of Dublin’s bus services and in making Dublin Bus unviable and ripe for picking off. 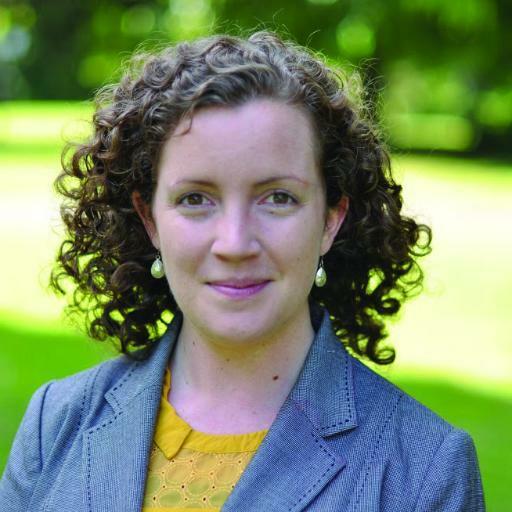 Workers’ Party Dublin Councillor Éilis Ryan said the decision was always inevitable as the National Transport Authority is fundamentally and institutionally biased against Dublin Bus and the concept of publicly owned transport. Cllr. Ryan described Go-Ahead, a major worldwide bus and railway conglomerate, as a “predatory operator whose aim is profit and the destruction of its competitors”. “This decision has nothing to do with cost or competitiveness. It is a deeply political decision to begin the process of privatisation of public transport in this country. One only has to look at the result of this privatisation in Go-Ahead’s home country, the United Kingdom, to see that this spells very bad news for consumers, taxpayers and workers”.